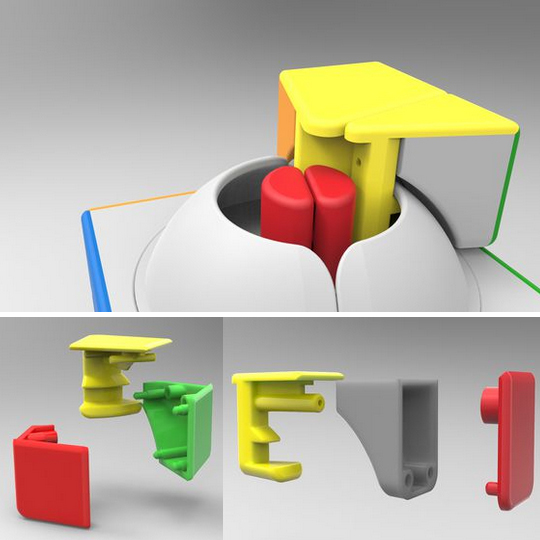 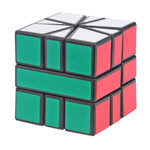 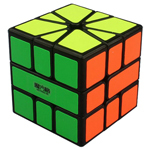 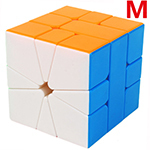 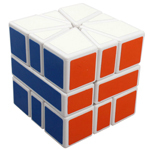 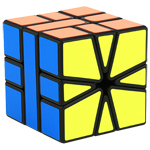 This cube is an excellent cube with great speed and corner cutting but the only flaw about this cube is that the edge caps tend to slide out a little.This dose not affect your time solves but one time an edge cap did fall out and this took away 5 seconds of the solve but noting like gorrila glue can help( usally happens with the white red and white blue edge caps. 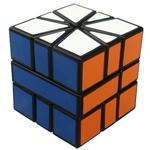 The BEST SQ-1 on the market. 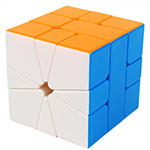 It has excellent speed on the slices. 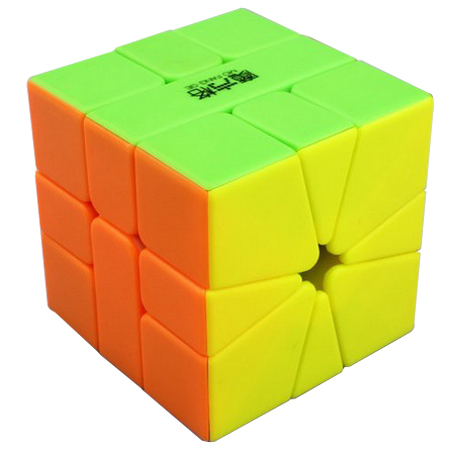 I also like the bright stickerless shades. 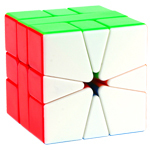 Although the top and bottom layers area little sluggish, but the slices make up for it. 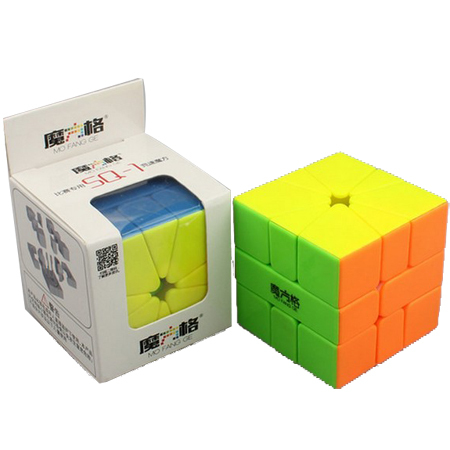 It is also quite loose out of the box, but I personally like my cubes loose. This is easily the best Square-1 on the market by far. 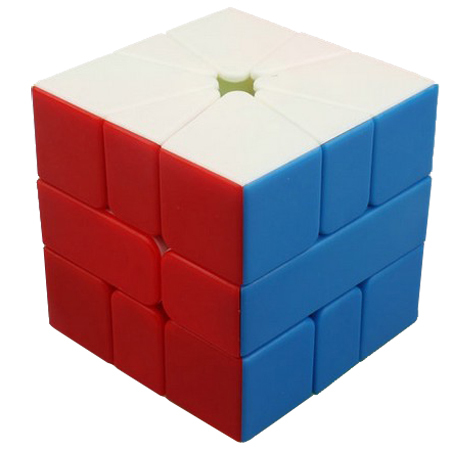 Cube feels amazingly smooth straight out of the box. 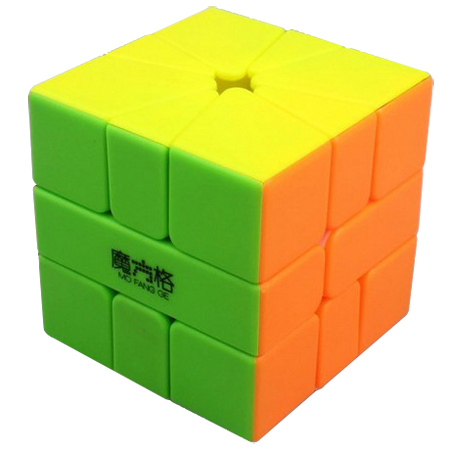 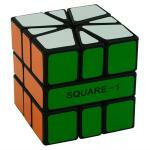 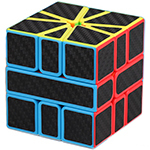 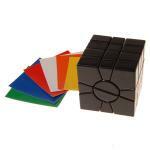 Although a little bit more expensive, I would recommend this one over the Shengshou Square1.